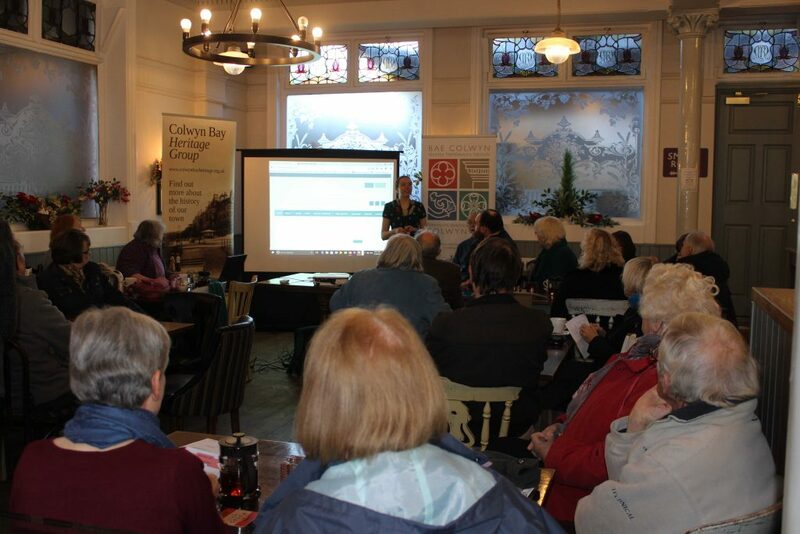 Colwyn Bay: Then and Now’ is happening on Tuesday morning, 31st January, 10am to 12pm, at The Station pub, 1 Station Road. We’ll be sharing memories about Colwyn Bay, and there will be a talk about the history of 7 Abergele Road, previously known as the A&A Cash And Carry. It’s free to attend, and every visitor gets a free tea or coffee.